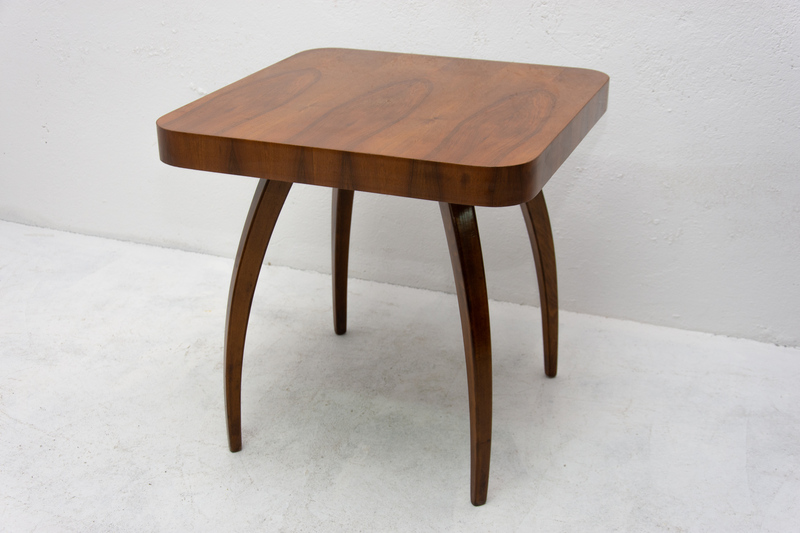 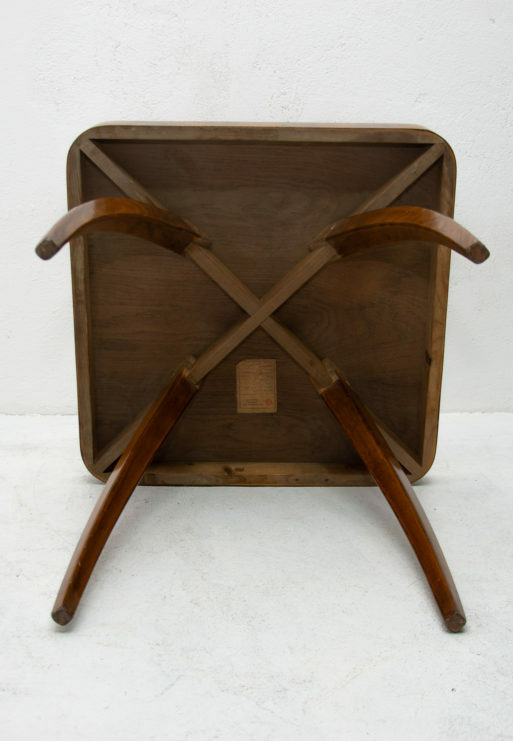 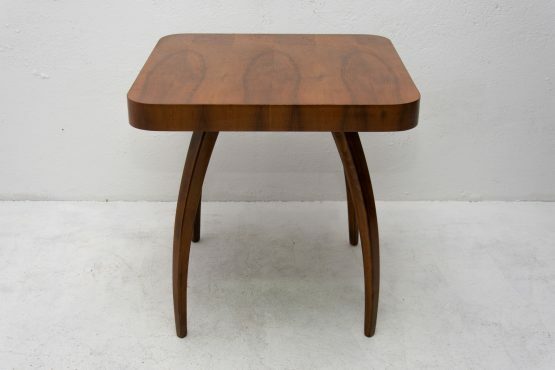 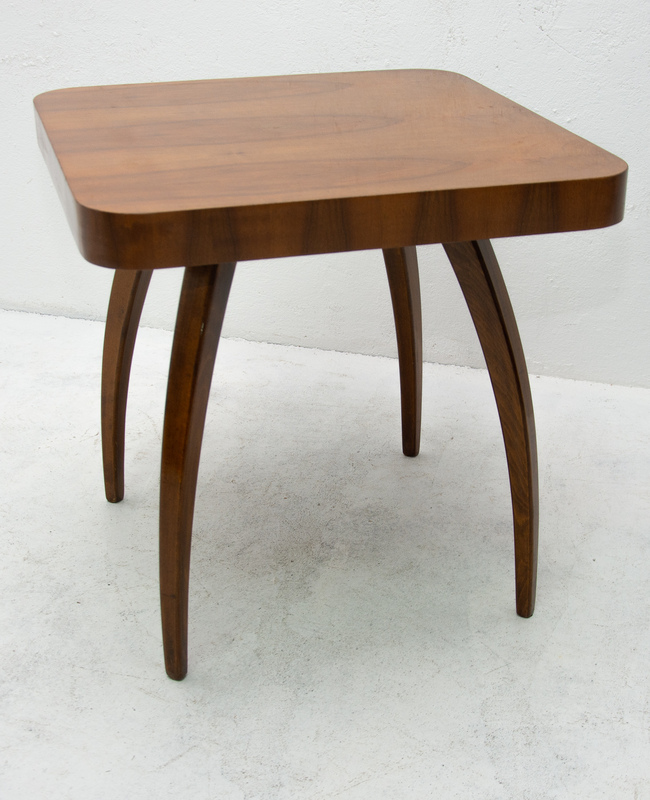 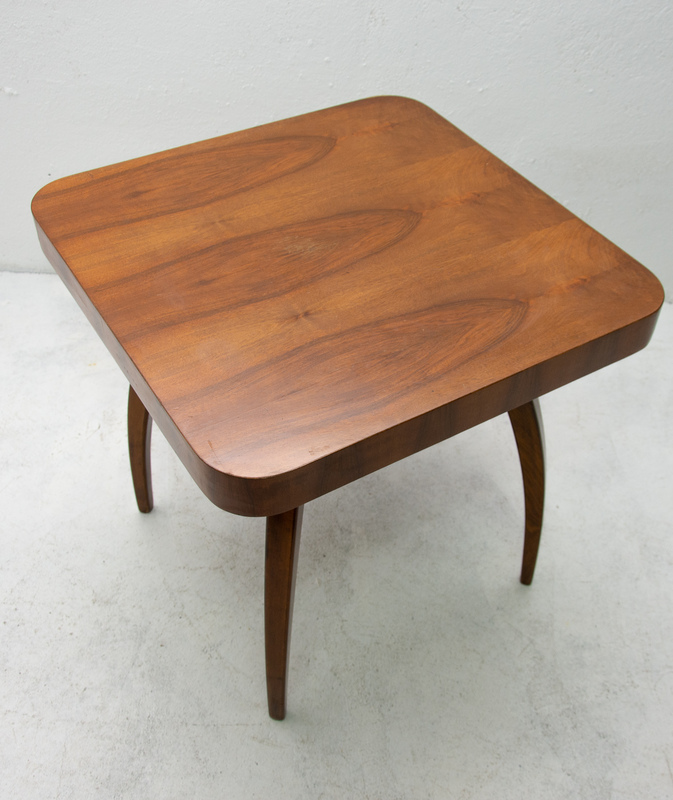 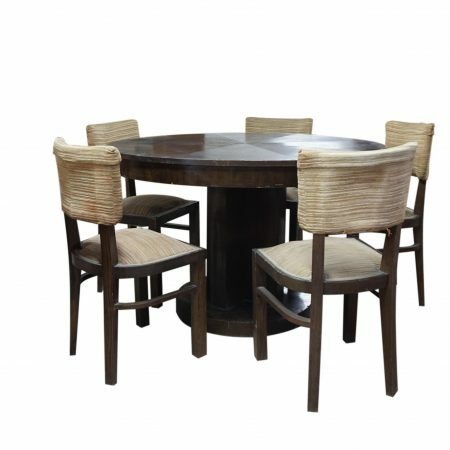 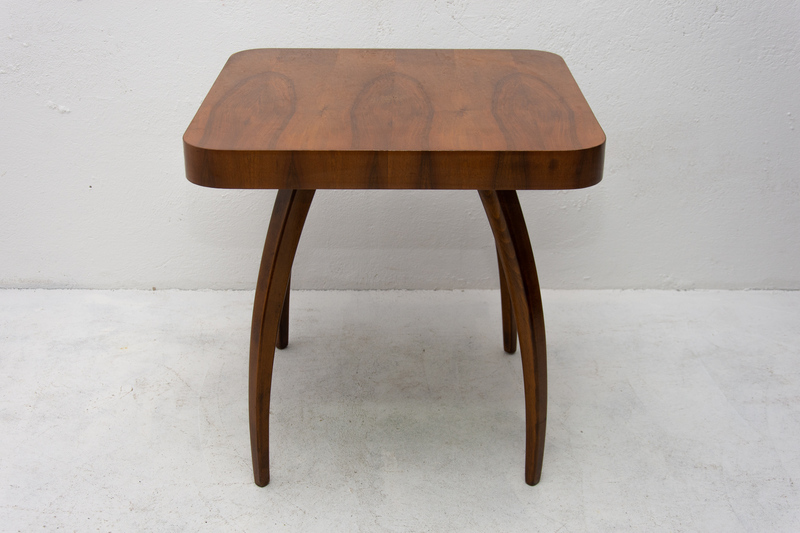 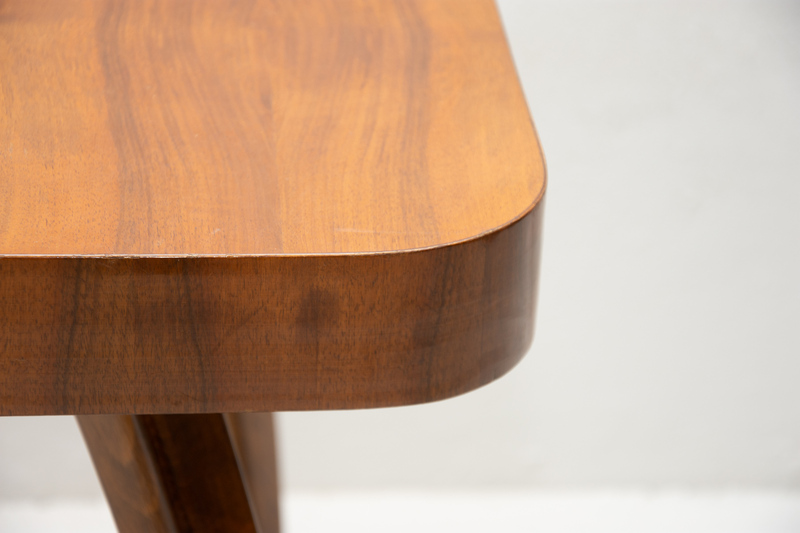 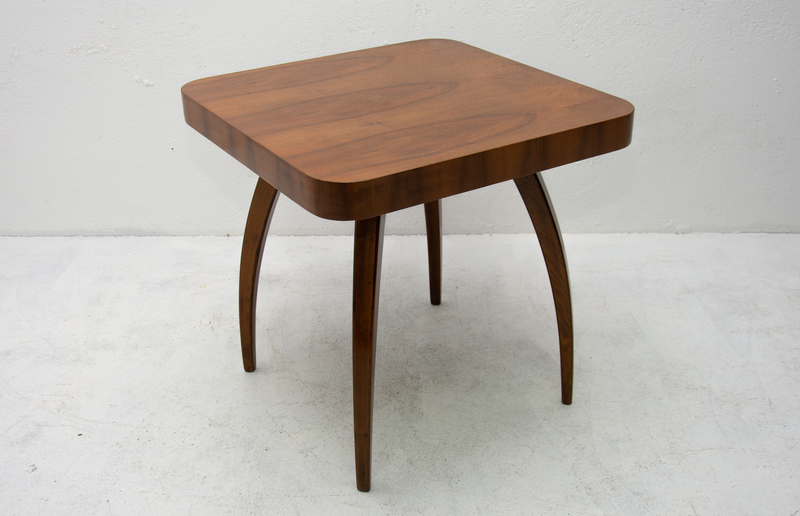 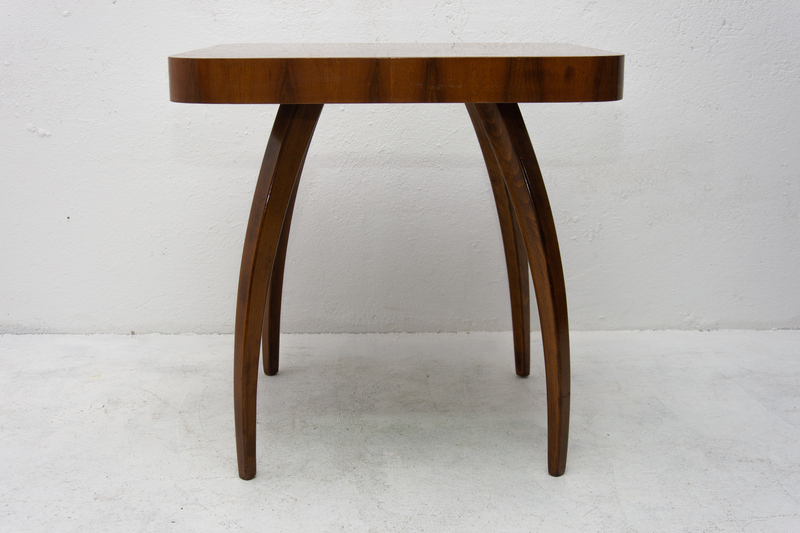 This walnut table called spider was designed by the world famous architect Jindrich Halabala under catalog No. 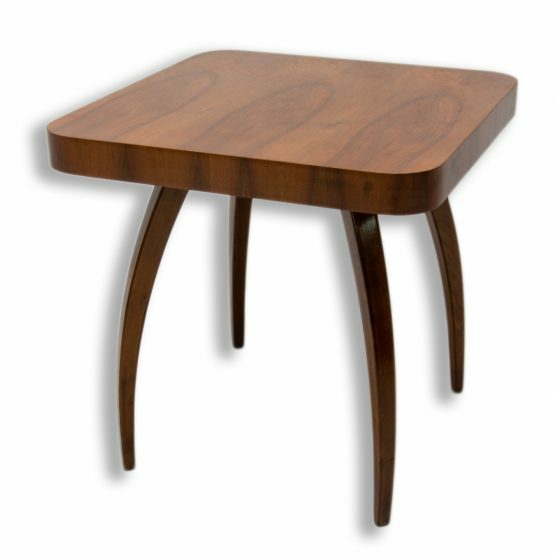 H-259 in the 1930s. 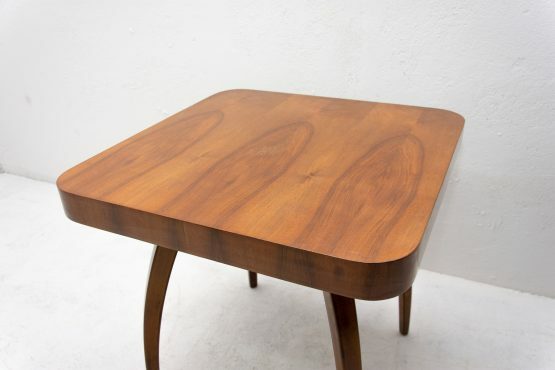 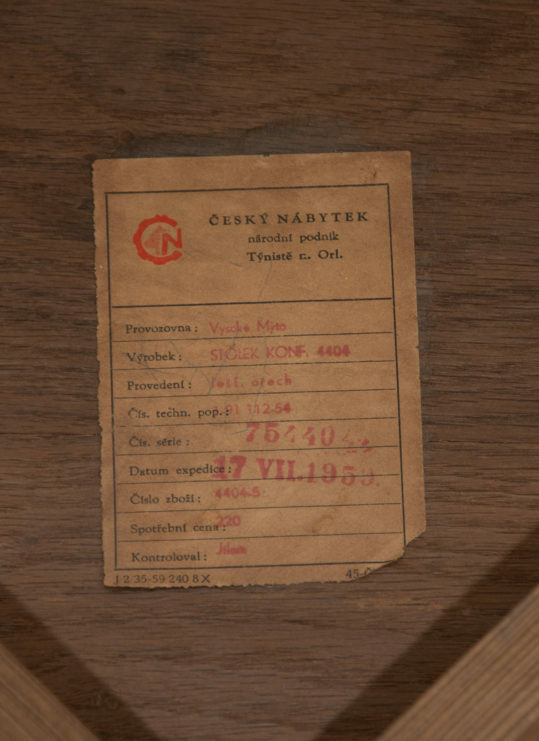 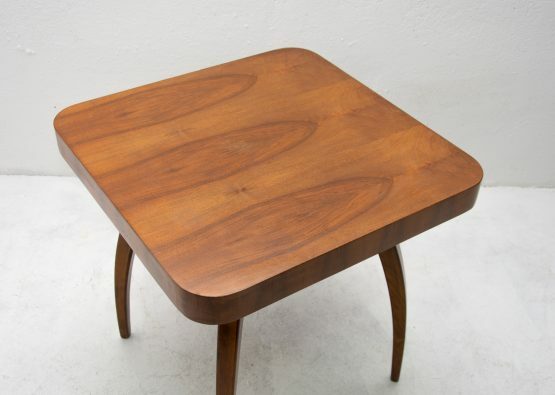 This table was made for Česky nábytek company in 1959. 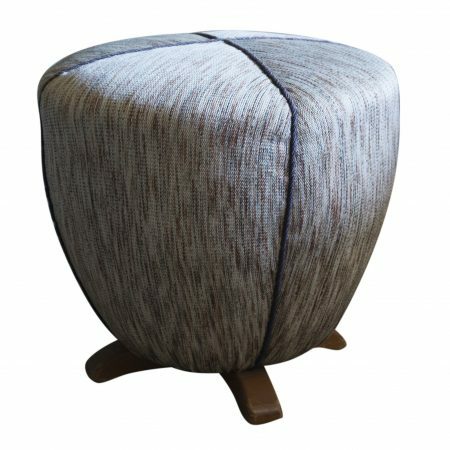 Unique style of this table is recognized all-over the world. 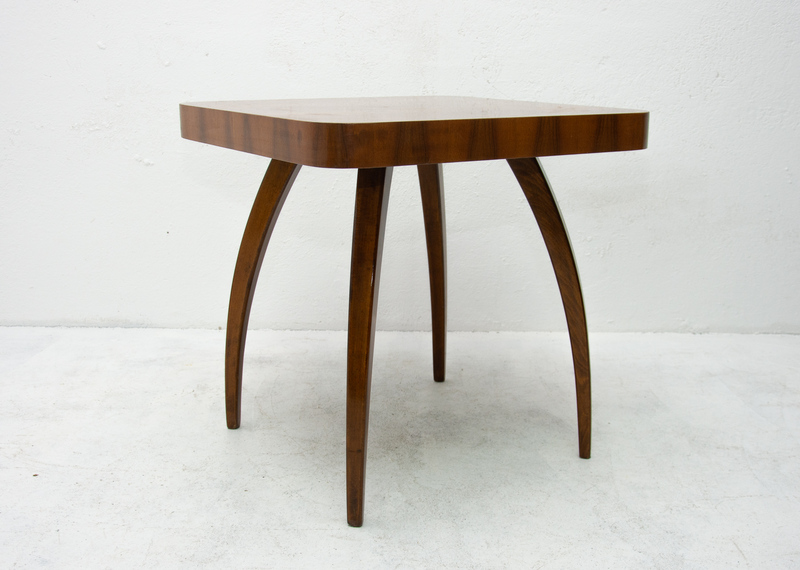 The table stands on four legs of bentwood. 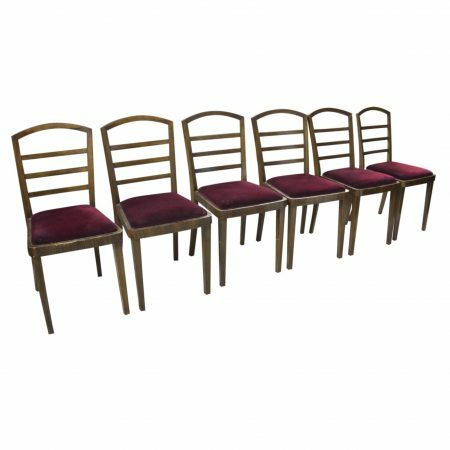 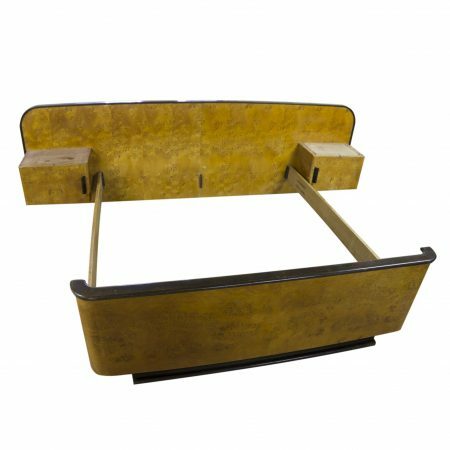 Massive top board adds to the unique style of this item. The table is in very good Vintage condition, bears minor signs of age and using.